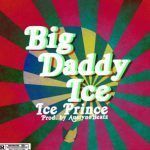 Ice Prince If I Tell You download. 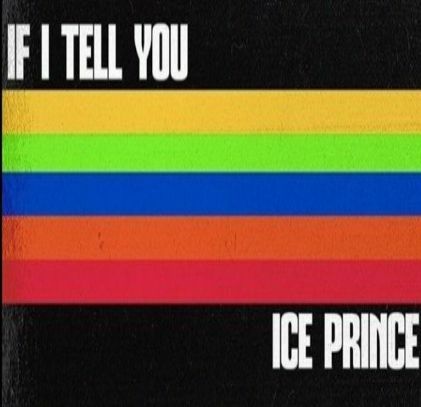 Super Cool Cats Frontier Ice Prince slams harder into his first song for the year titled “If I Tell You”. The track was also produced by Austyno. 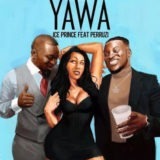 Also, Ice Prince has featured in other songs like “Feel Good” ft. Phyno x Falz, “Yawa” Ft. Peruzzi and “Las Gidi No.1 Chic“. Ice Prince If I Tell You mp3 download and stream.